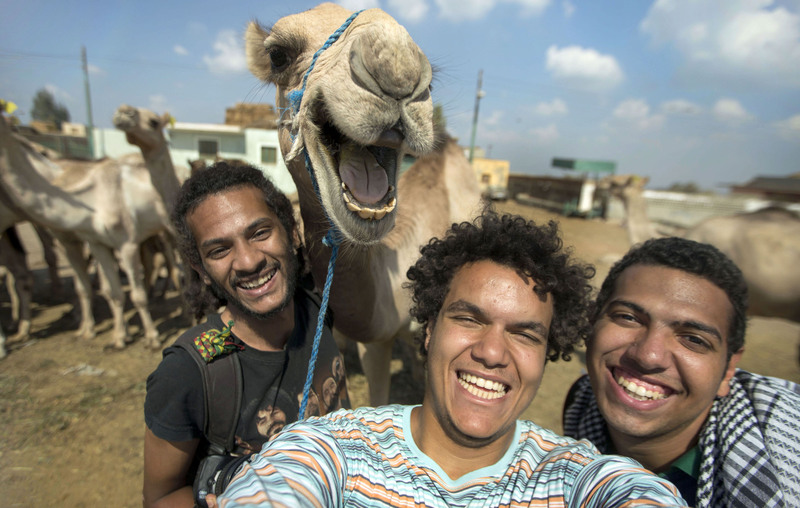 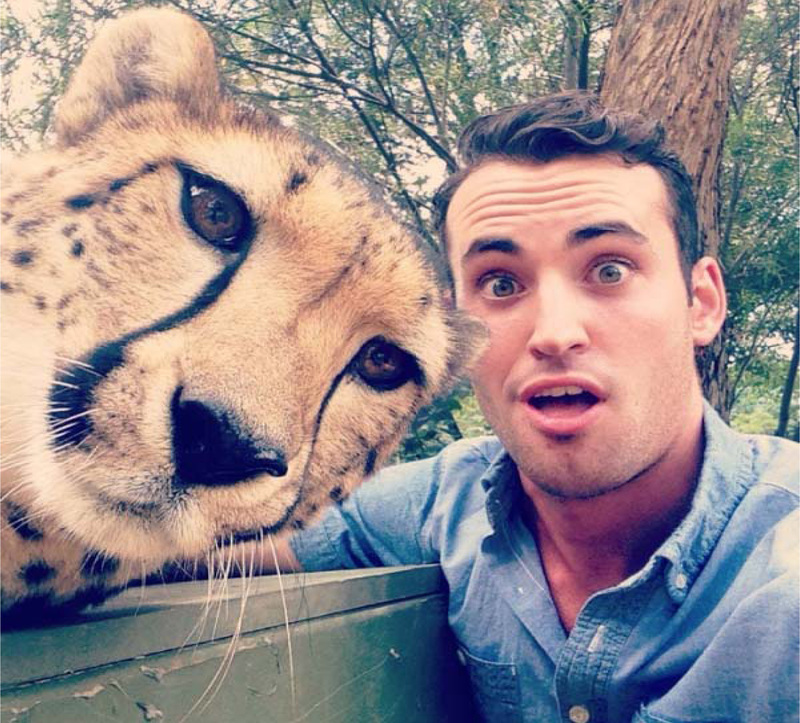 The selfie (self-photograph) is the most incredible trend to hit over the last few years. 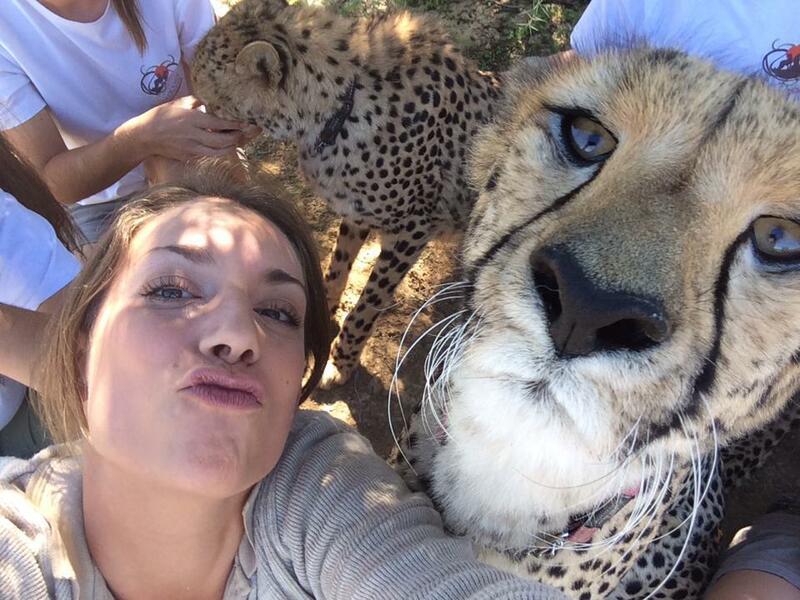 Everyone is taking a selfie, with purpose or without it. 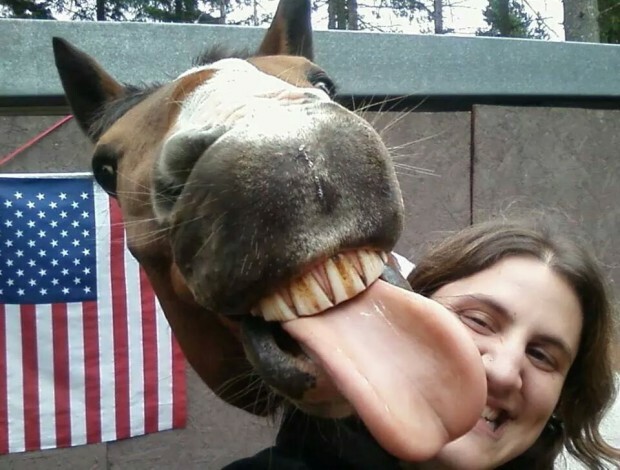 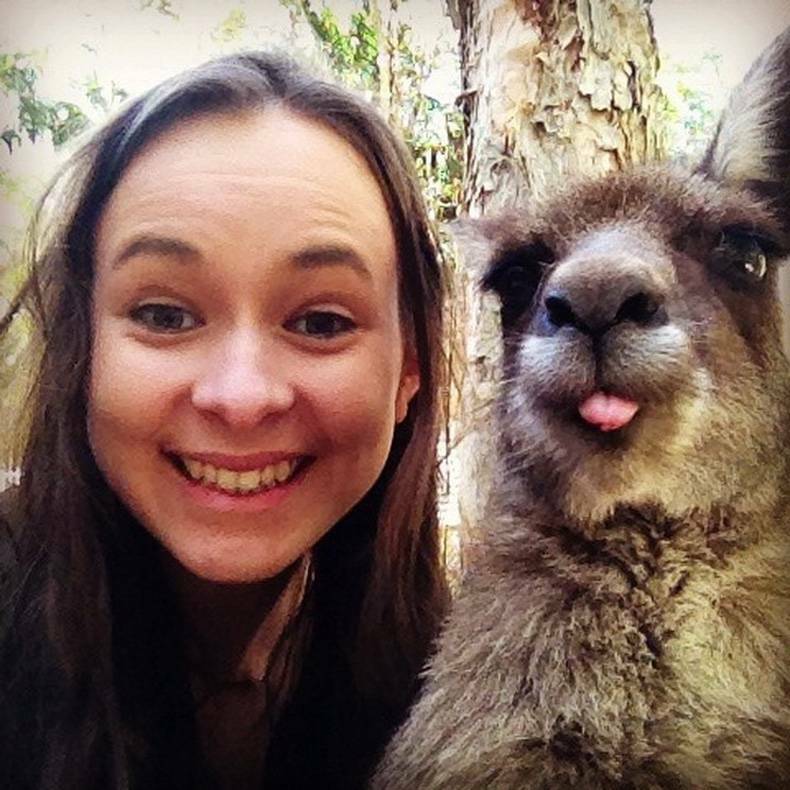 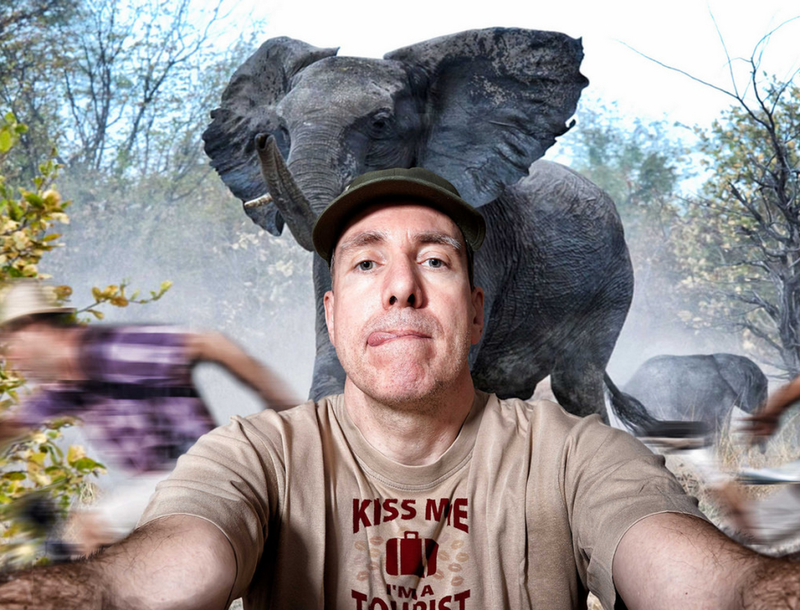 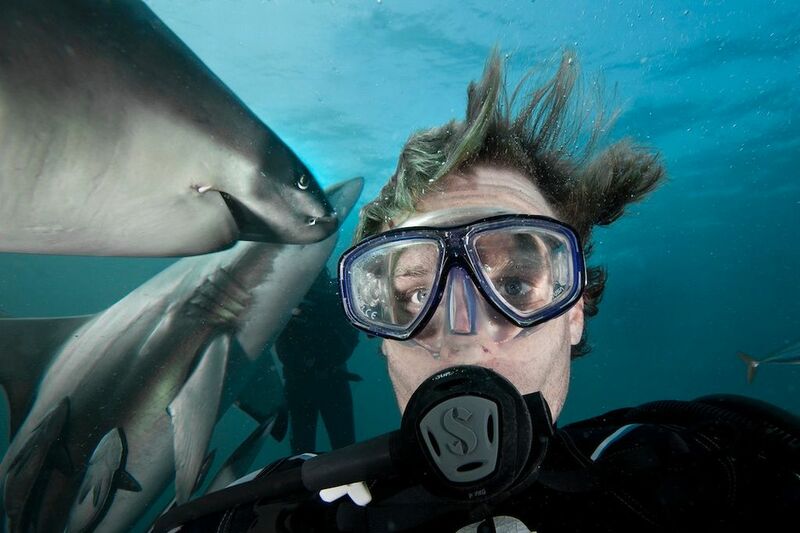 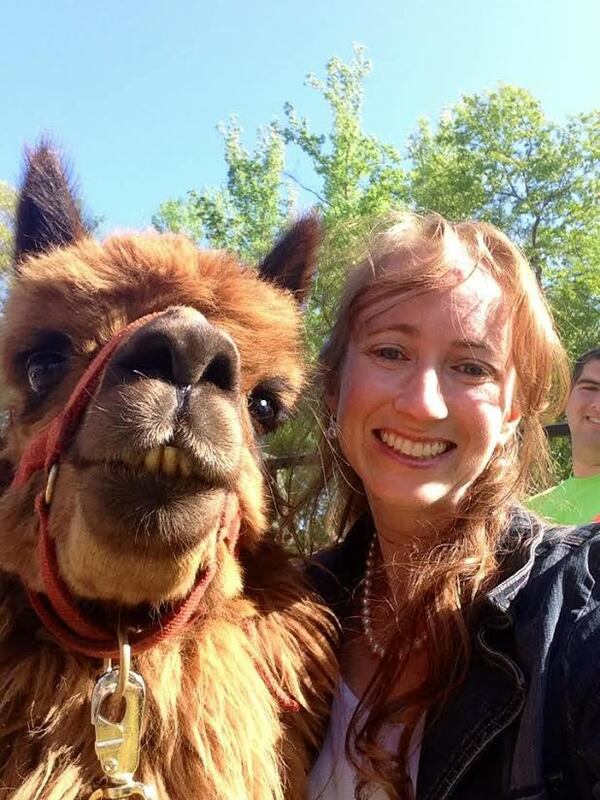 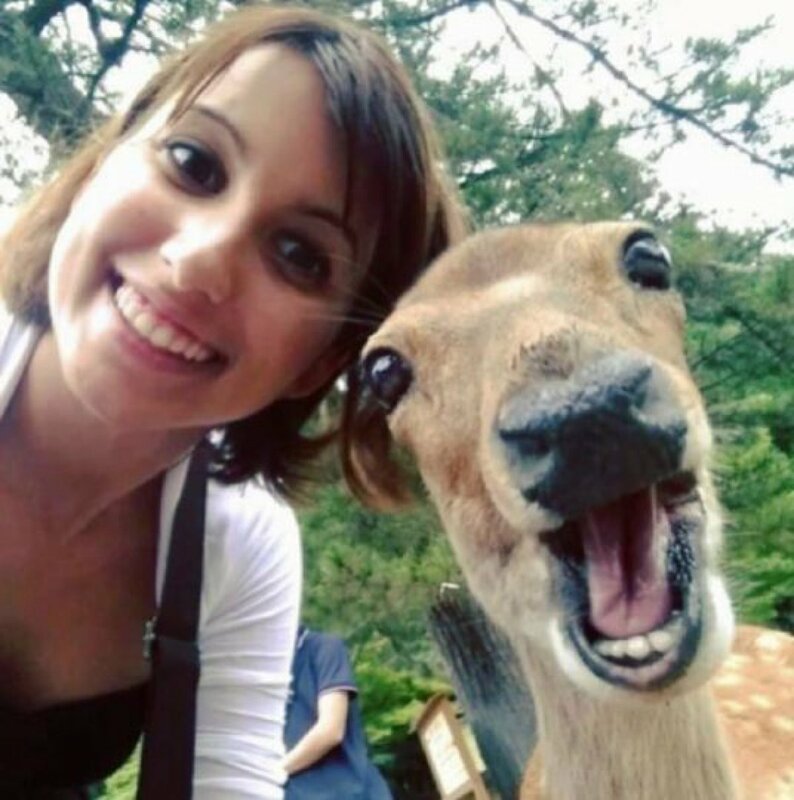 A selfie is a great way to have fun and annoy Instagram users ( OMG, these girls get me so annoyed with their selfies). 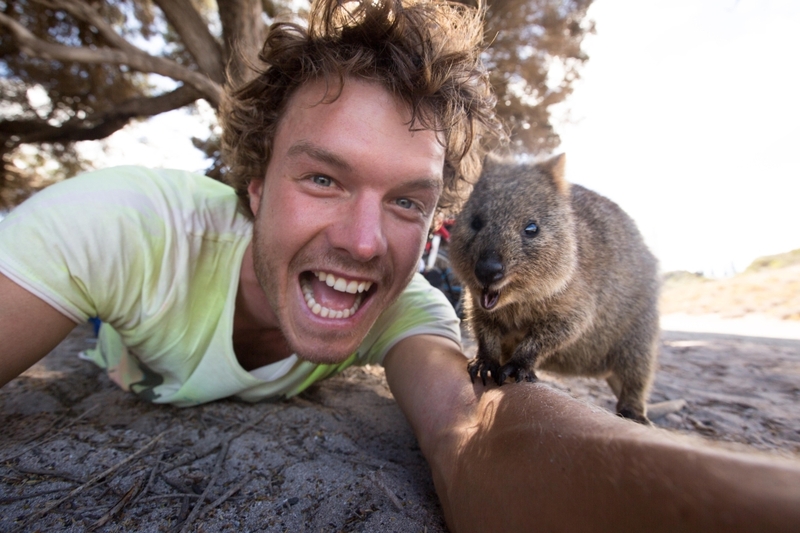 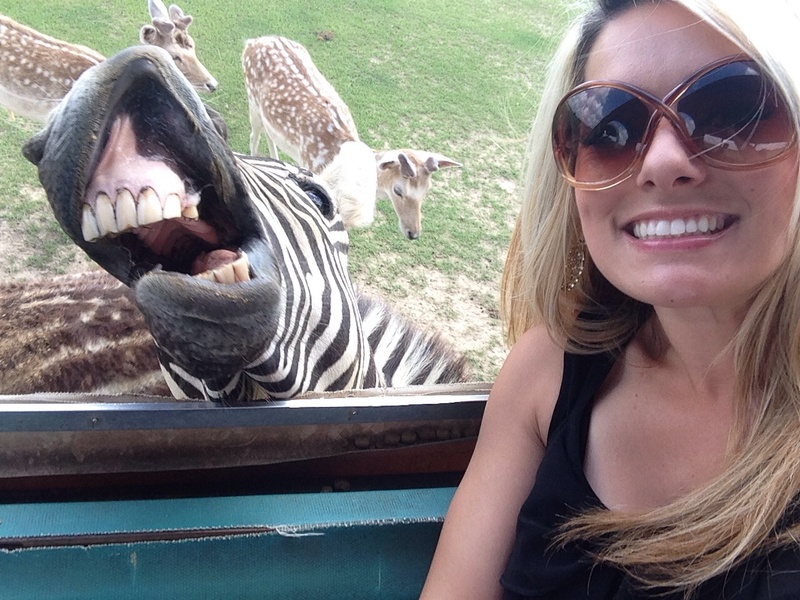 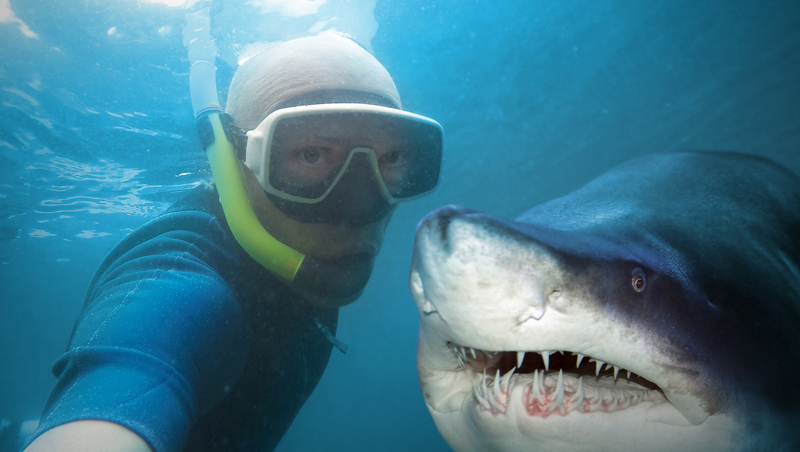 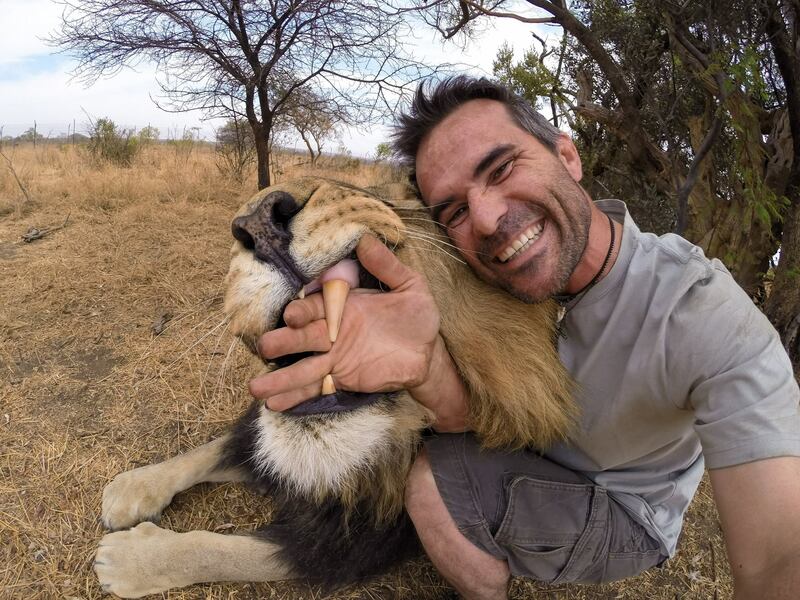 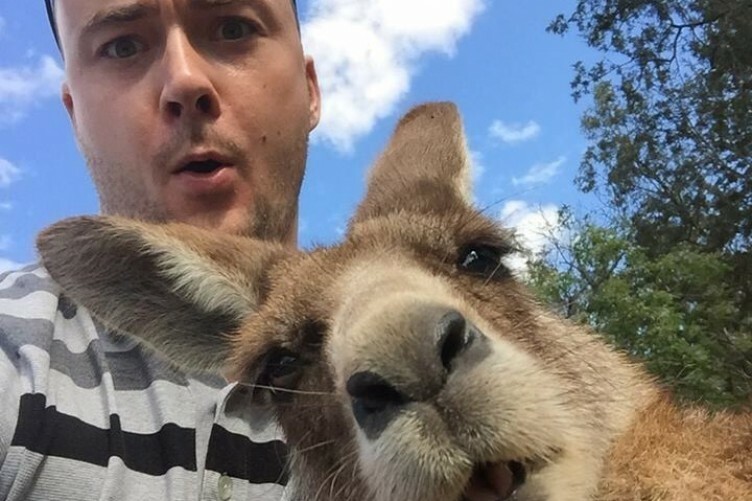 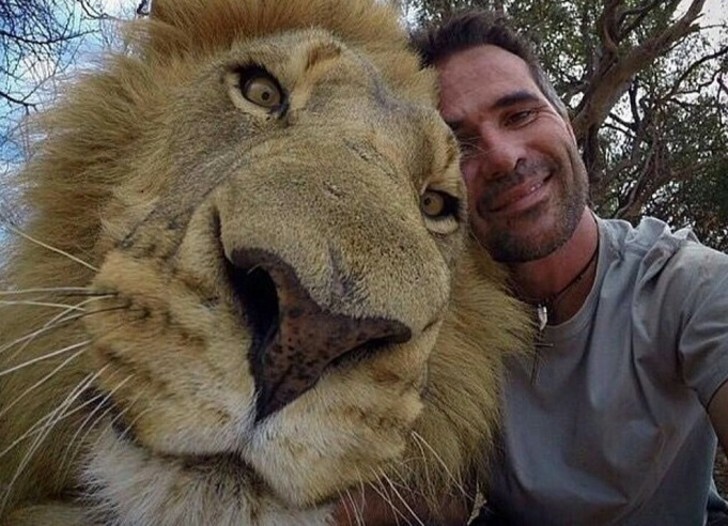 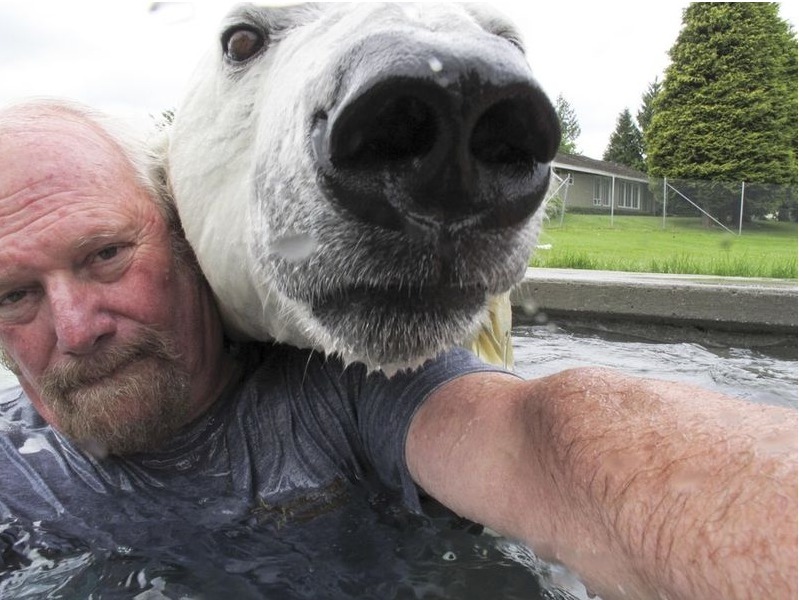 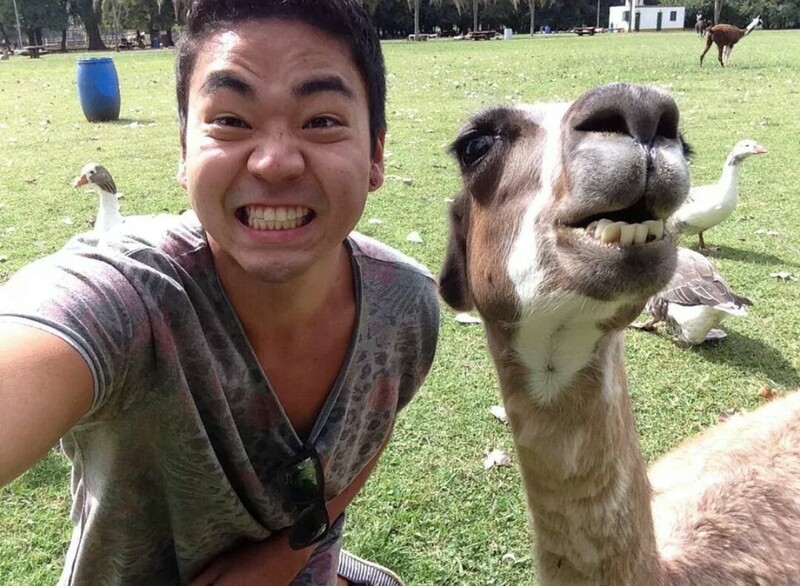 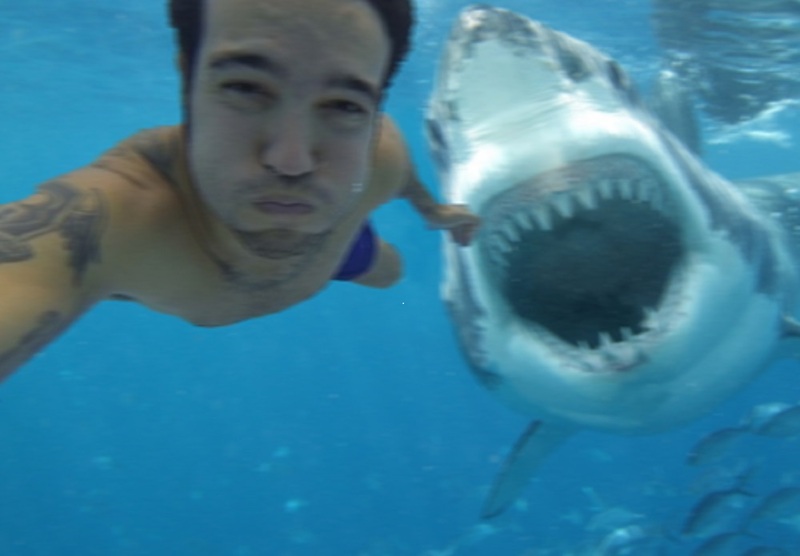 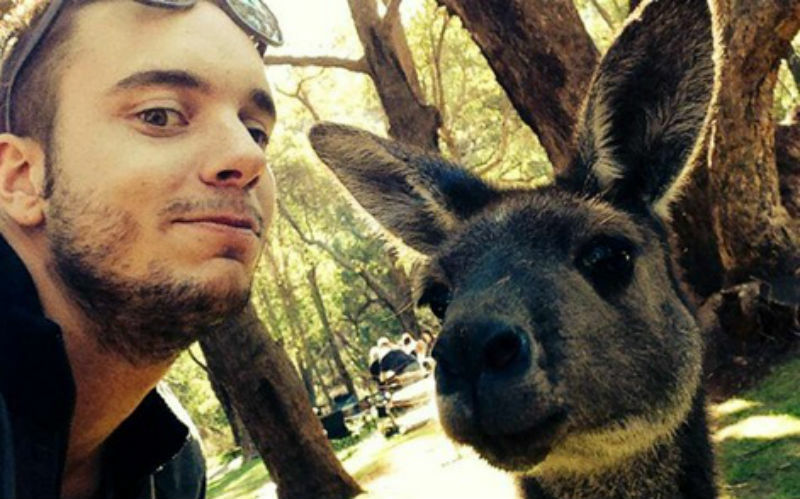 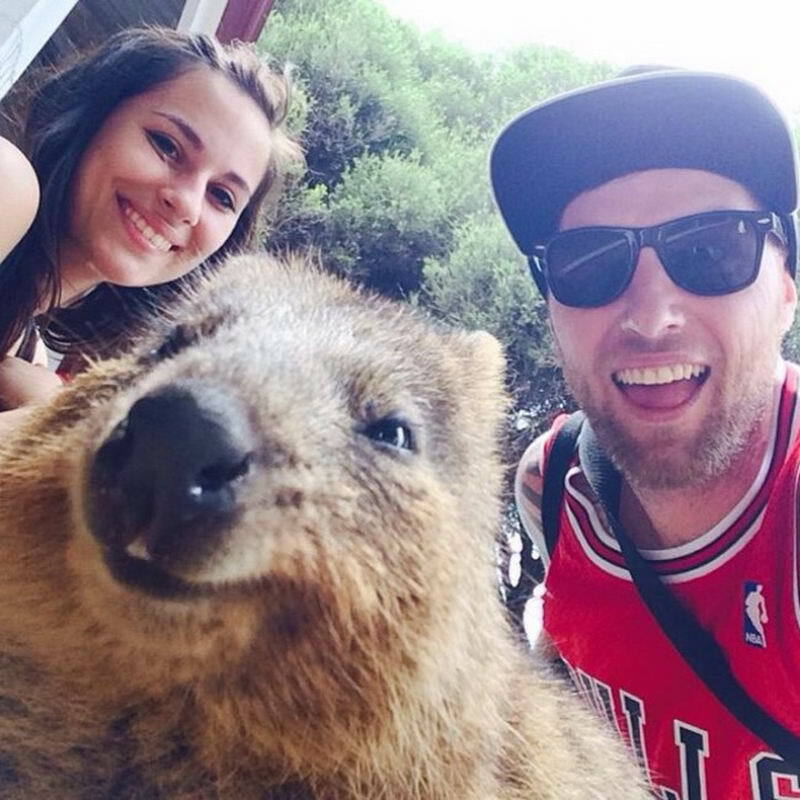 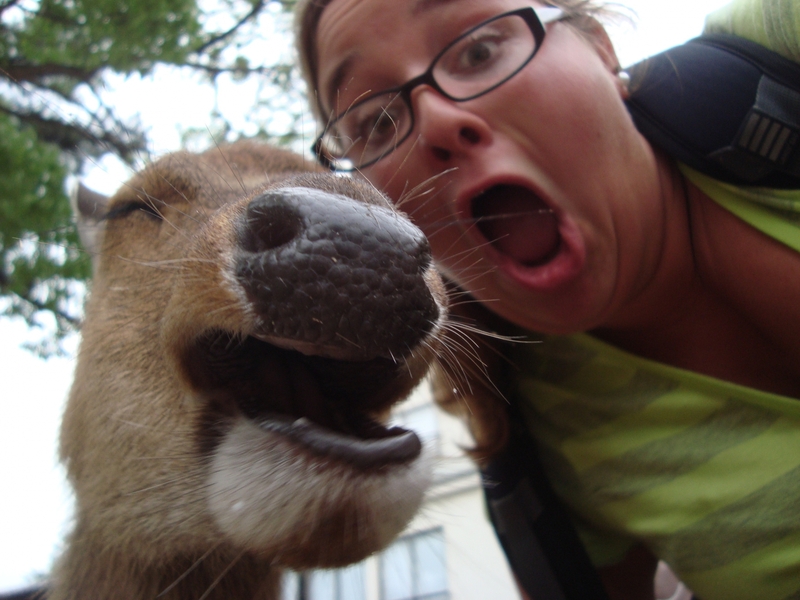 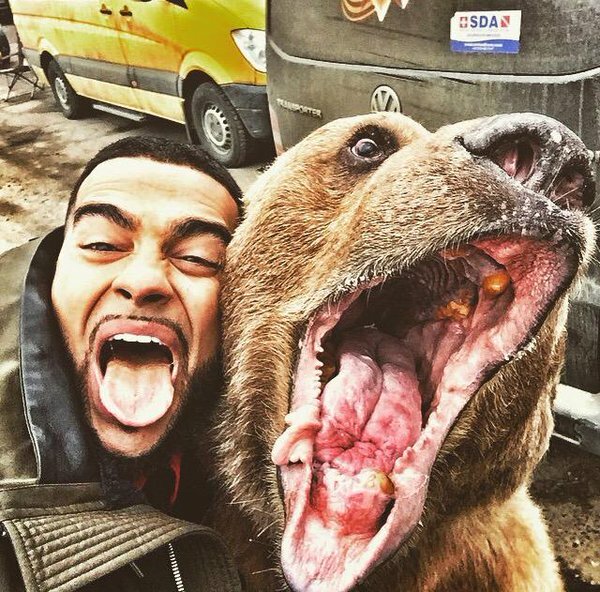 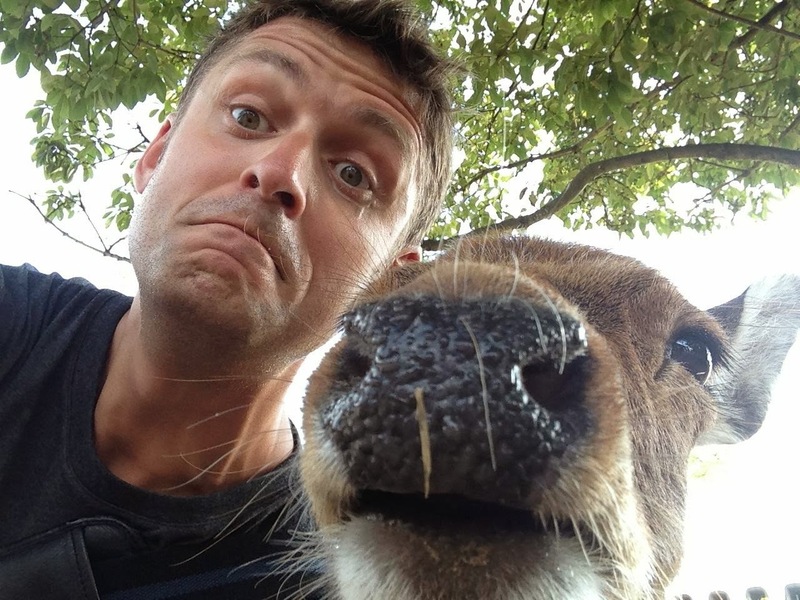 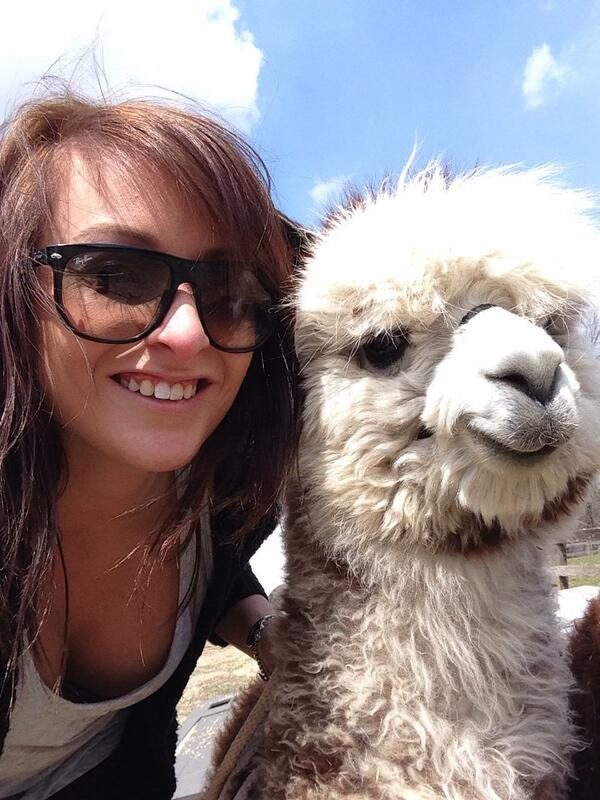 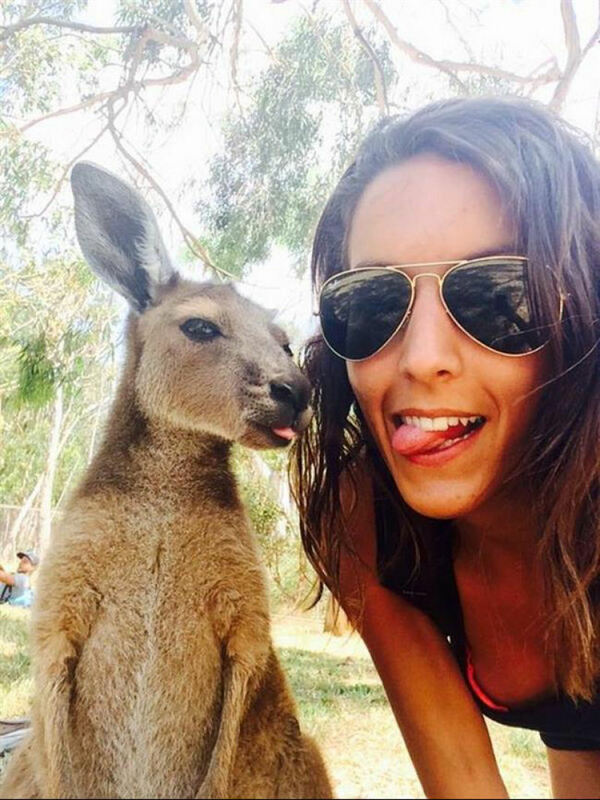 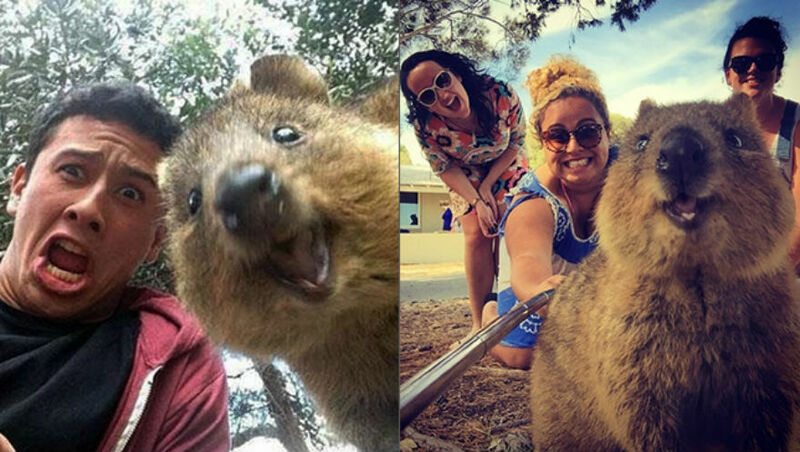 But selfies with wild animals look pretty cool. 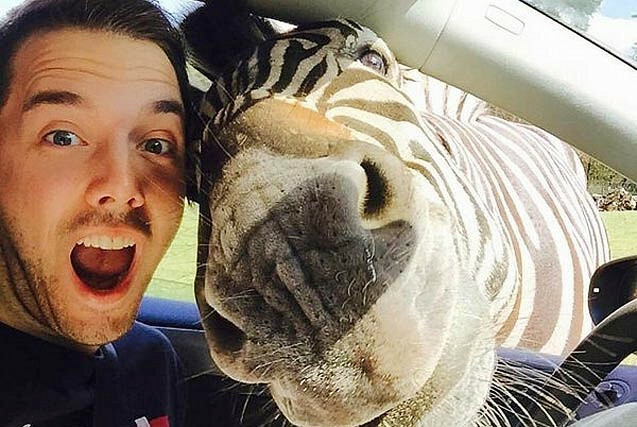 People and animals definitely have something in common, maybe it’s the way we live our life and try always to be positive. 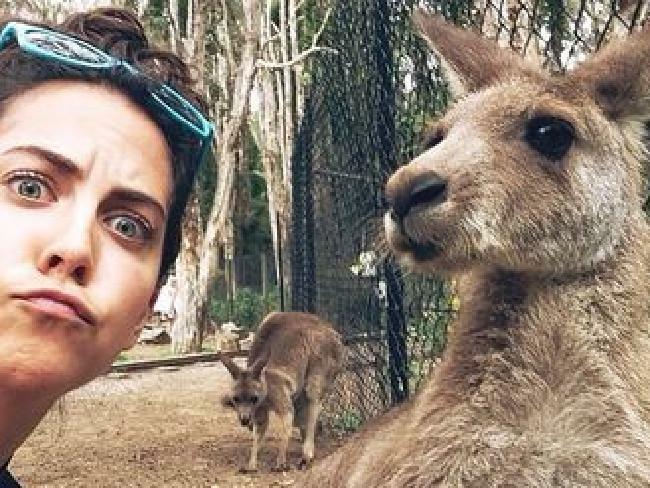 These animals look even better than people, seriously these mind-bending shots are what you have to see. 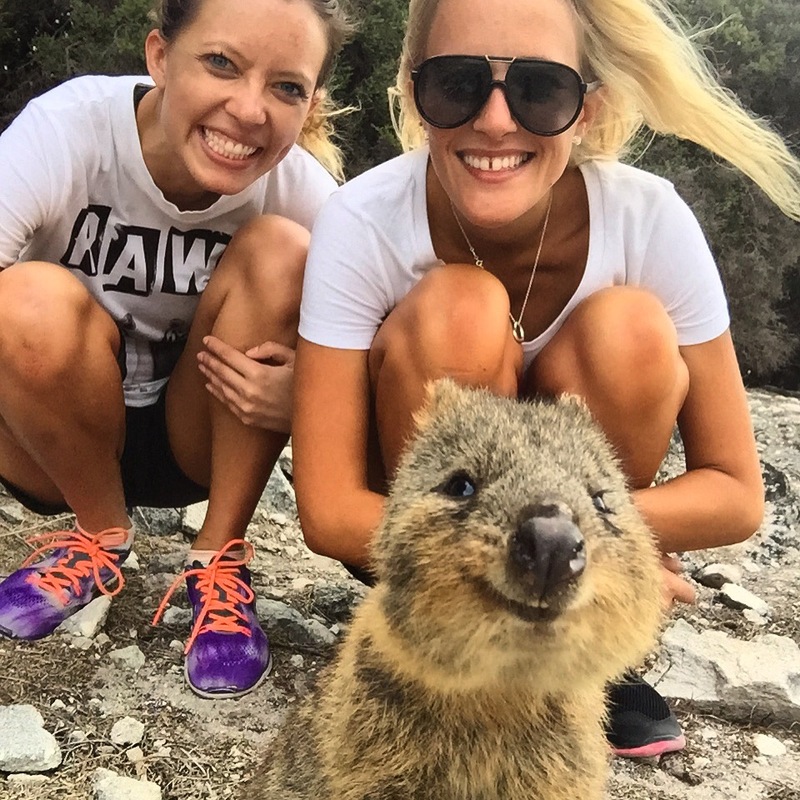 So forget for a minute about #buttselfies and #sexygirls and have a look at these super cute photos, aww-some is the right word to describe them. 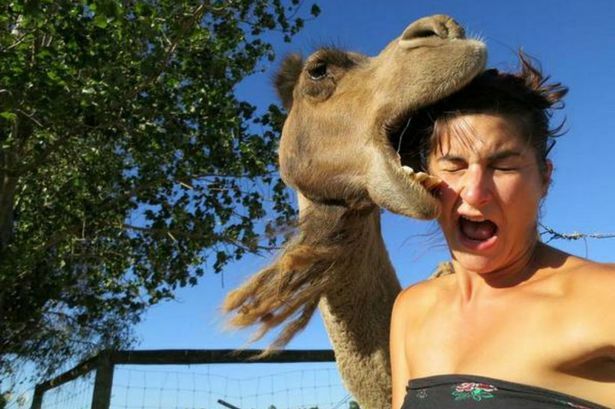 Come on, buddy!